Do You-- Wish to Become One with Nature? 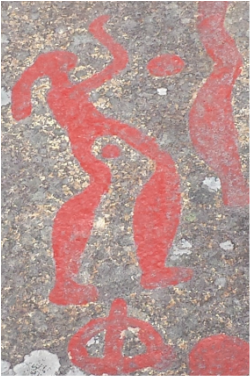 ​--wish to live ever closer to the timeless Mysteries of the Earth? 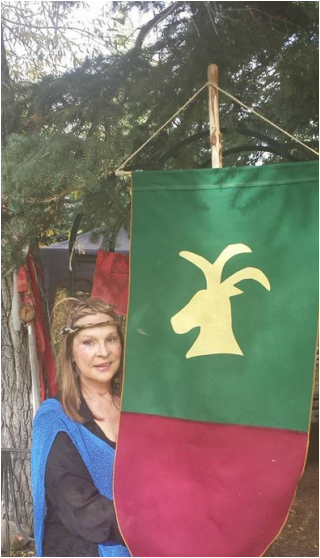 TESTIMONIAL ~ "Marcie Telander you have been instrumental in my Becoming and I cannot thank you enough for your supernatural knowing, guidance and opening to true agape love along so much of my journey. You are beyond wise." - Brad E., Kapoho Big Island, Hawaii." 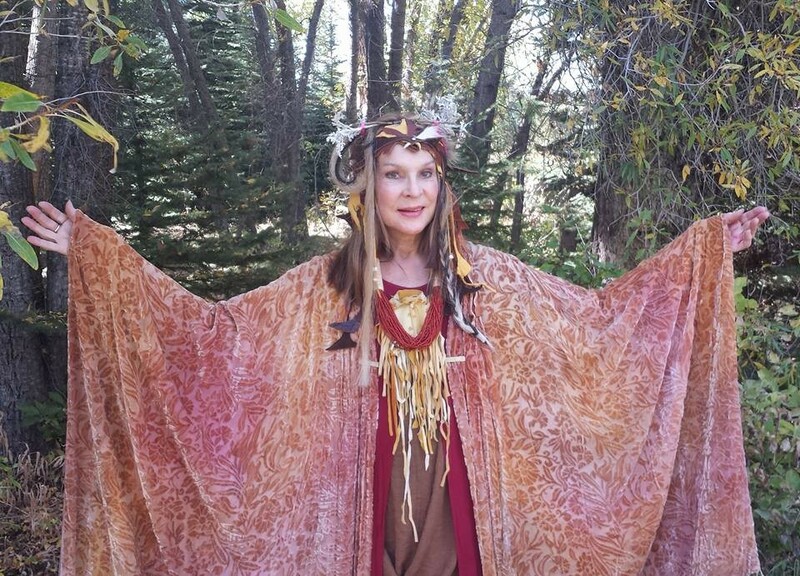 Priestess for the People and the Planet Celebrating Life, Love and the Interconnection of all Beings. --with Rev. Marcie Telander, MA, Licensed Professional Counselor in New Mexico, CGP, DAPA. 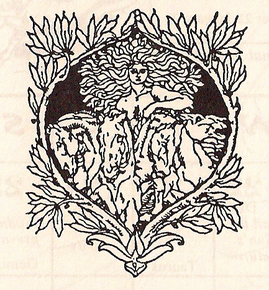 Western Animist Traditions/Northern European/Celtic/Norse/Germanic Traditions and inter-denominational Faith and Nature practices. ​~What is the Earth Wisdom Mystery School? In ancient Western Esoteric Traditions, a mystery school transmitted to initiates a very specific, often secret practice of a spiritual system. ~The Earth Wisdom Mystery School differs from this process. The Wisdom Teachings are not from any orthodox doctrine or codified spiritual system. 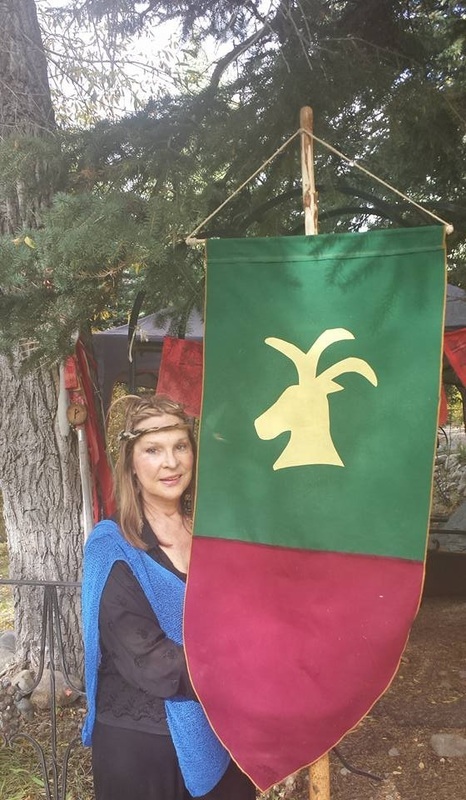 Rather, the Earth Wisdom Mystery School honors intuitive awareness as it arises spontaneously, through inter-relationship to and interconnection with ever-communicating wonders and phenomena of the Natural World. 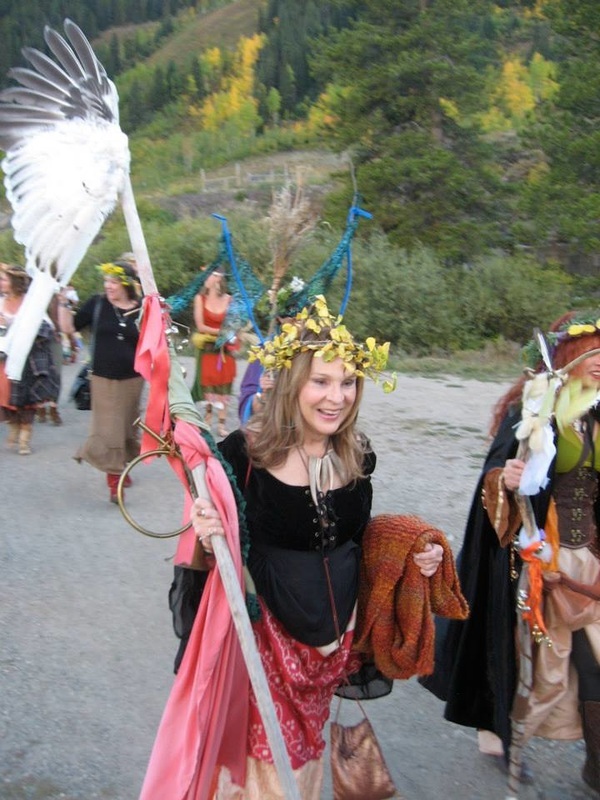 ~ We offer gathering places, both virtual and at Wise Acre Retreat Center which bring together discussion, active individual and group investigation, constantly-evolving, intuitive discovery, re-creative and experiential sharing of a deep range of Northern and Pan European, Norse, Celtic, Germanic and Anglo animist traditions from the earliest forms of ecstatic and Nature-Earth-honoring awareness. 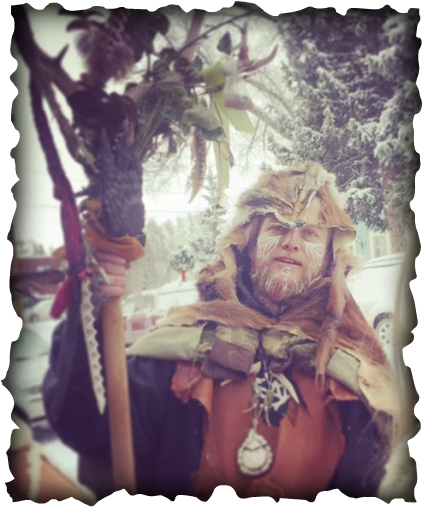 ~ What is ANIMISM as a practice and a healing profession? Animism is the most ancient of all spiritual traditions, predating even primordial shamanic practices. It is the source and foundation of every healing, ceremonial, individual and communal "religious function" known to humanity. ~ Animism is described by indigenous cultures as a recognition of and relationship with The Spirit That Moves in All Things. ~Animism is the understanding that all of Life is informed and charged by a dynamic Existence which has both unique vitality and an interconnection with the Universal. ~The practice of Animism is reflective and active, practical and philosophical, humble and holistic--and is most directly experienced in life-long, daily exchange with the Living Energies of the Natural World. ​~Animism can also be understood as the conscious development of communication with and honoring of First Nature--the human relationship with the Fire of Life in all creature-forms, species and incarnated beings. ~To be alive is to be Animated. The spark of Creation in all living beings is also a conduit to Natural Phenomena and other realms. It is the expression of Anima/Animus or profound longing and potential "marriage" with and through the Divine, however we may experience It/Them. ~Ministry Intern openings NOW Available for the New 2019-2020 Courses : *NOTE--Please email to arrange your Free 15-minute phone and/or email consultation to discuss appropriateness of this Mystery Teaching and ministerial process for your Life Path. 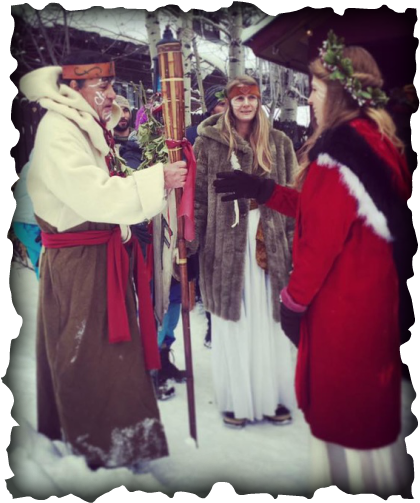 Please read the information on this entire page to discover if you wish to consult about your future as an Earth Wisdom Medicine-Way Officiant. 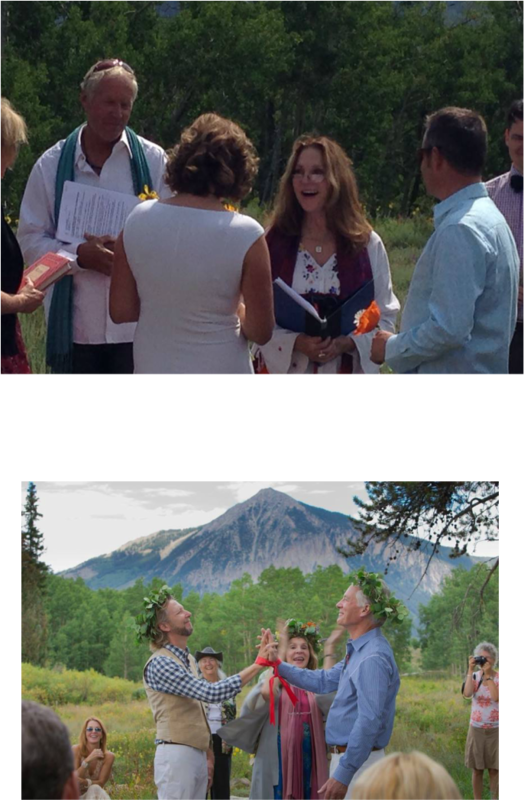 Wedding in Nature's Greatest Temple. Earth-Honoring, Deep Ecology, Sacred holding of Environmental Wisdom. 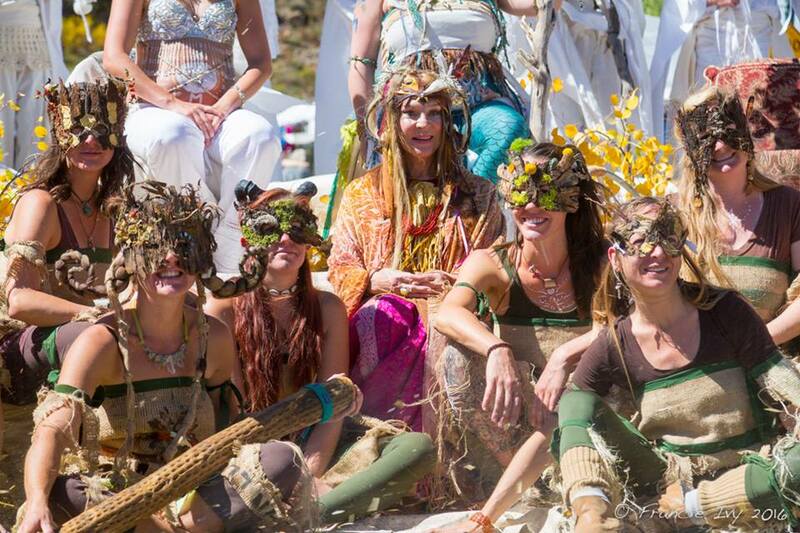 Women Who are Ready to Discover and Practice the Sacred Arts of the Goddess and Priestess Within: a Shamanic-Animist Circle of Ritual, Celebration and the Sharing of our Personal, Integrative Healing and Art Forms for the profession of Self, Community and the preservation of Mother Earth. Reclaim your practice as Earth Wisdom Priestess. Participate in Individual Phone Sessions, Phone Council Conferences and elective on-site Internship experiences. Join me and the Mystery School Medicine Circle for Cycles of the Moon Healing Rituals, Seasonal Medicine Wheel Celebrations, Rites of Passage, Life-Change Ceremonies and direct training toward the practice of your personal healing and healing service to your community and our Mother, the Earth. We are a Council of caring, galvanized, Wise Ones. Nothing is forgotten--nothing is lost. This is the Center for Virtual Tribal Awareness and Co-Creative Sharing. This is the Fire-Circle where each may offer her/his comments and call-outs of fierce compassion, advocacy and devotional awareness for our Beloved Mother Earth. I share essays and blogs about the mysteries and moments of an Integrative Medicine practice, for the solitary practitioner and for a group or community to share. 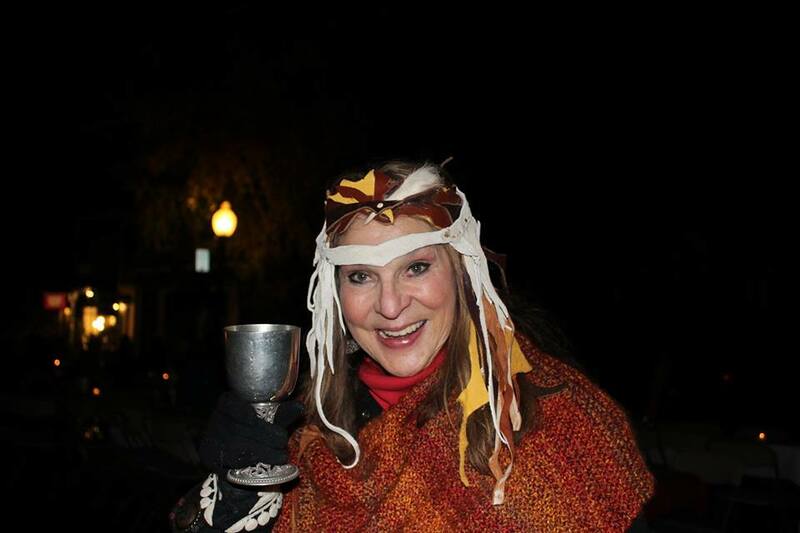 I invite each of you to offer up voices around your daily shamanic discoveries. Please join the Forum below, share poetry, prose, prayers, practices and purpose with the Family of Earth Activism and Wisdom. Blessed Be! Native Spirit is inherent in all humans. Reclaim your heritage. Now is the time to stand for your Medicine! 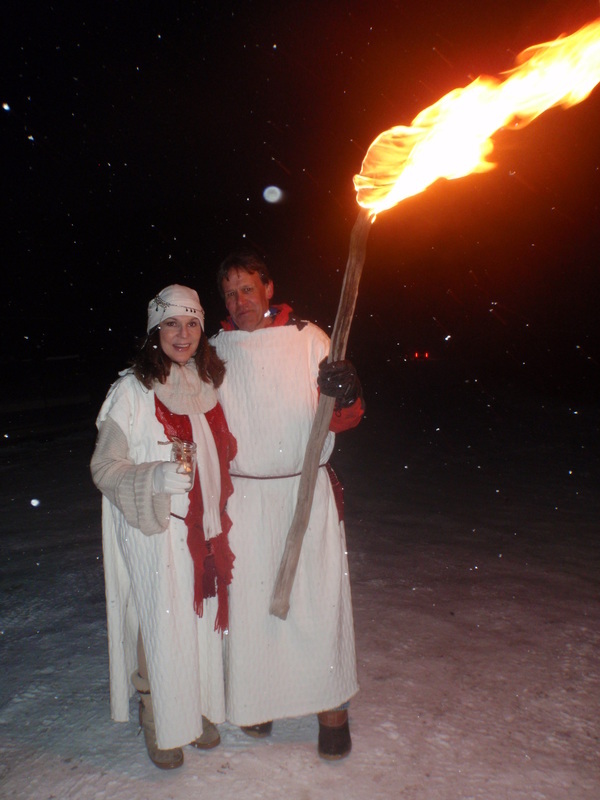 Marcie and the Green Man/Father Winter at Solstice Celebration. Handfasting the Harvest Mother, Father and All-Community Re-Commitment Ceremony. 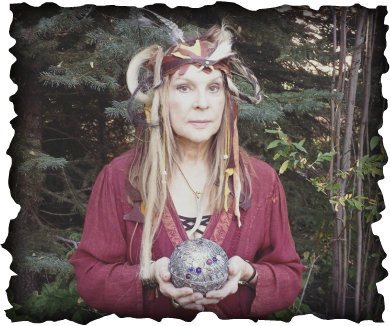 This ongoing, active and life-experiential program provides specific personal guidance and development of your own healing arts, Animistic and Shamanic Medicine.